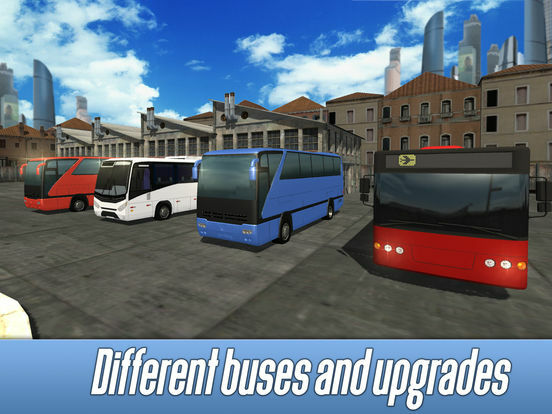 Drive a real bus in Euro Bus Simulator 3D! Become a Euro bus driver. Visit Germany, France, Switzerland, Austria and Italy! Find passengers and transport them to bus stops. Upgrade your bus for better driving. Fix and refuel a Euro bus at service stations. Avoid to drive passengers badly, they'll be angry and don't give money! Spend earnings wisely and enjoy day and night driving simulator. Euro Bus Simulator 3D is for real drivers. Transport passengers to visit different European cities, enjoy the long driving. Good transport controls help your be a driver in the simulator. Continue driving even at night. Choose missions for your big Euro bus. Spend your evening on the road, driver! Be accurate Euro bus driver. Keep your transport in good condition. 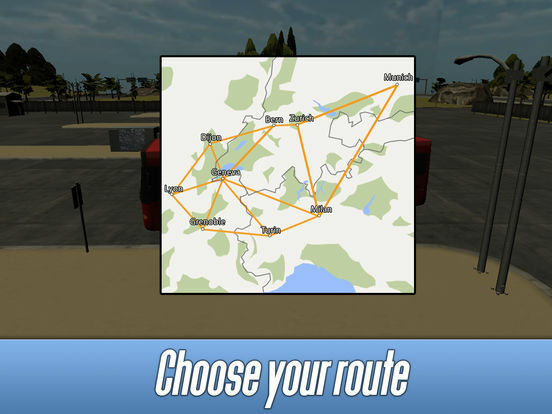 Feel what is European road in Euro Bus Simulator 3D. Upgrade the transport, prepare it for road, the simulator is challenging. Use a simulator's map and a driving arrow to check the road. Pay driver's attention to simulator's economy - spend money on upgrades to improve transport driving. 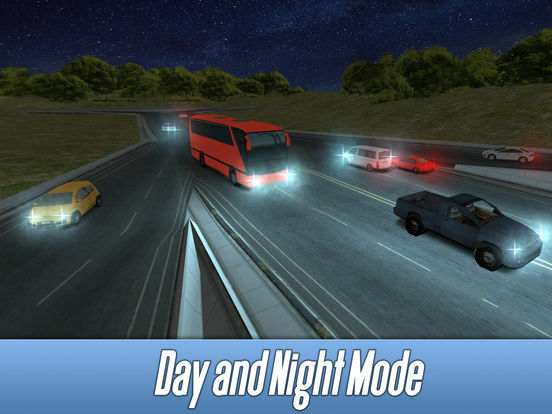 Explore European road in the simulator, earn money for bus driving. Be a bus driver with the simulator - try long-distance driving, transport passengers, visit European cities, refuel the transport on the road. 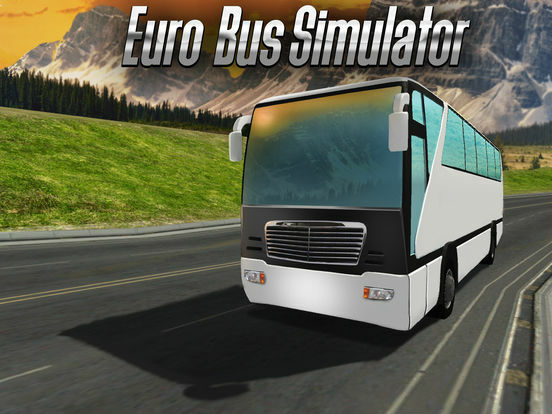 Feel like a Euro bus driver with our driver simulator. Transport passengers to different cities. Choose driver missions. Repair the bus if necessary. Transport all people and earn money for driving. Upgrade to transport faster and enjoy the driver simulator. Visit real European cities. Try easy bus controls we made in the simulator. Road is challenging, driver! Transport passengers in bus simulator to many European cities. Try bus driving and write us. Earn money for delivery. Follow driver regulations, transport accurately. Buy a new Euro bus if you don't like your transport in the driver simulator. 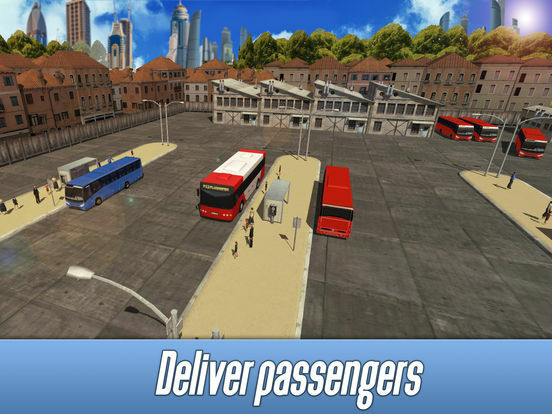 Try all transport missions in Euro Bus Simulator 3D and enjoy being a driver!